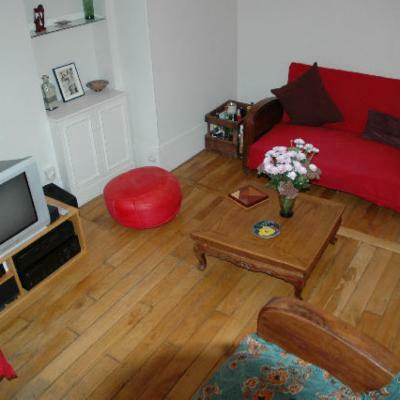 Comfortable duplex in stone building close to Montmartre. Calm & luminous (top floor, courtyard side). Multiple transport nearby. Lively neighborood w/ shopping.